A desktop experience that draws you in and keeps you there. This is the idea behind today’s iMac. And now that idea is more powerful than ever. 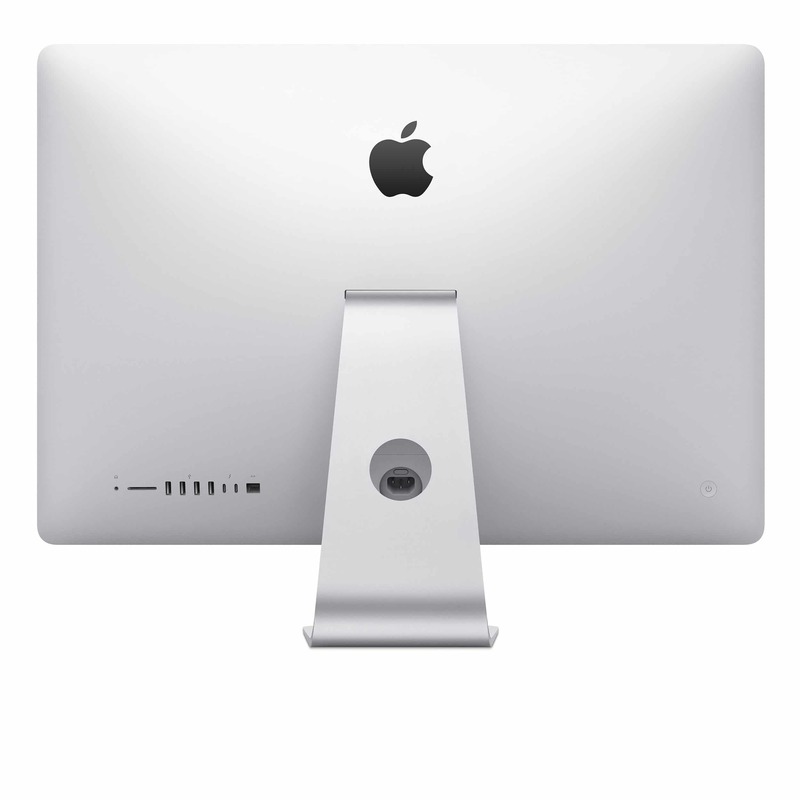 The new iMac is packed with all-new processors, the latest graphics technologies, innovative storage and higher-bandwidth connectivity. And it all comes to life on the brightest and most colourful Retina display iMac has ever seen. So you get an even more immersive experience — and a scintillating new way to take it all in. 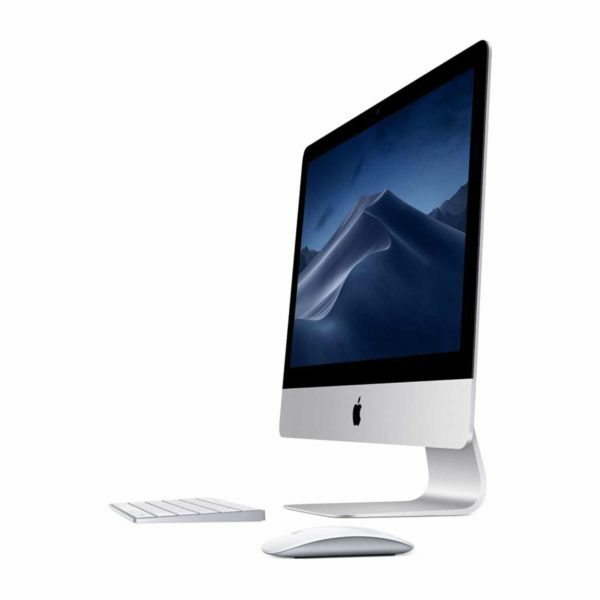 An all-new seventh-generation Intel Core processor in every iMac. It’s more speed than iMac has ever reached before — taking the 27-inch model up to 4.2GHz and the 21.5-inch model up to 3.6GHz. And Turbo Boost gives you even more power when you’re using processor-intensive applications like Logic Pro or Final Cut Pro. It all takes place behind the scenes, but you’ll see the difference in so many ways. Storage that’s lightning fast. And super smart. 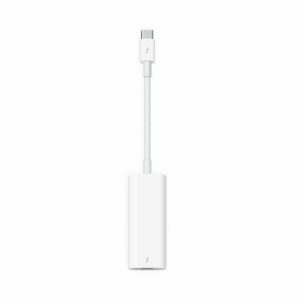 Thunderbolt 3. Make some powerful new connections. 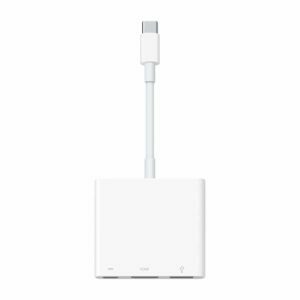 Two Thunderbolt 3 (USB-C) ports come as standard on all iMac models, each delivering up to 40 Gbps data transfer for external drives and cameras, and twice the bandwidth for video and display connectivity. Four USB 3 ports give you plenty of options for connecting peripherals, including your printer, iPhone, thumb drive and more. And with ultra-fast three-stream Wi-Fi and Bluetooth 4.2 wireless technology, you’re instantly connected to all your favourite content. 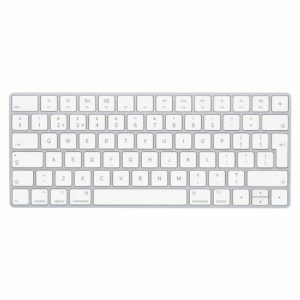 The new Magic Keyboard with Numeric Keypad makes typing, editing spreadsheets or navigating pro apps a breeze. 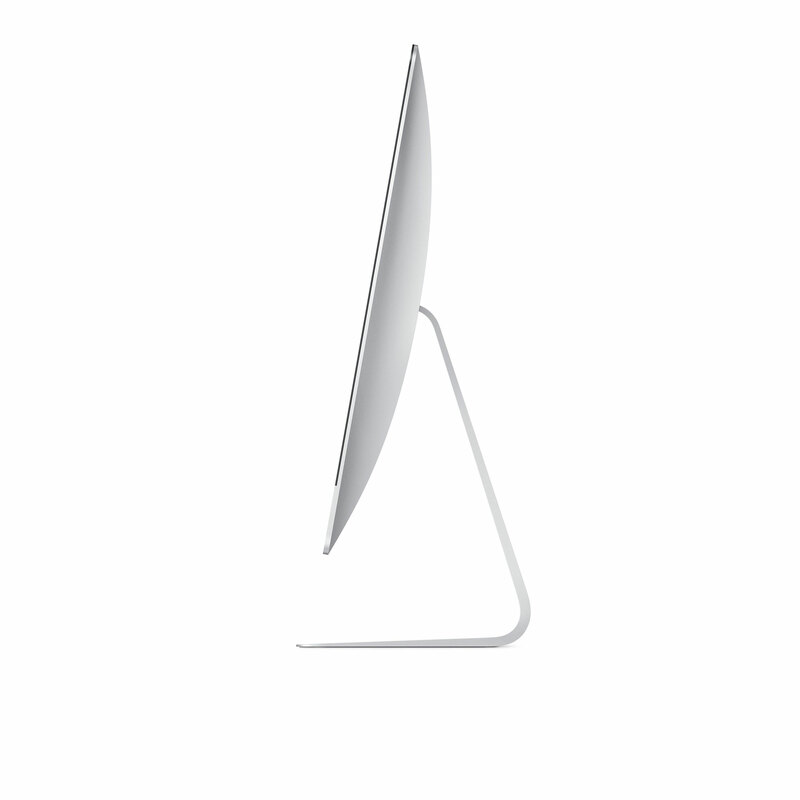 Paired with Magic Mouse 2 or Magic Trackpad 2, it works like magic with iMac. 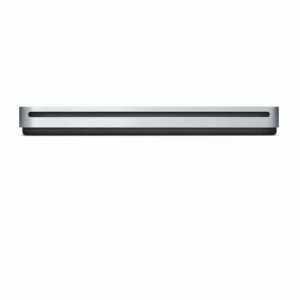 macOS – It’s why there’s nothing else like a Mac. 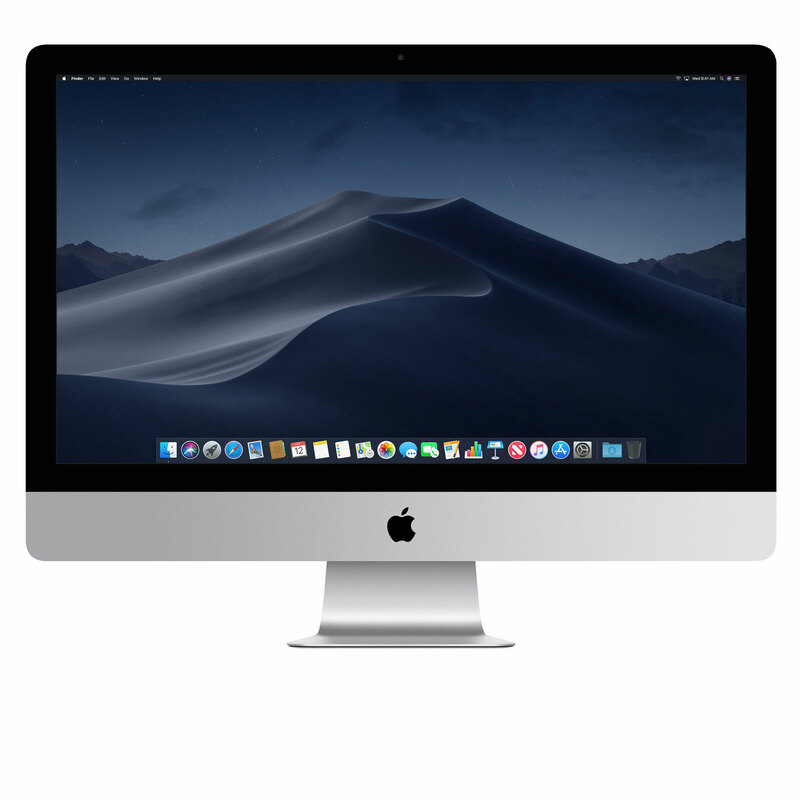 macOS is the operating system that powers everything you do on a Mac. macOS Sierra introduces Siri to Mac — along with more ways to enjoy your photos, shop securely online and work seamlessly between devices.